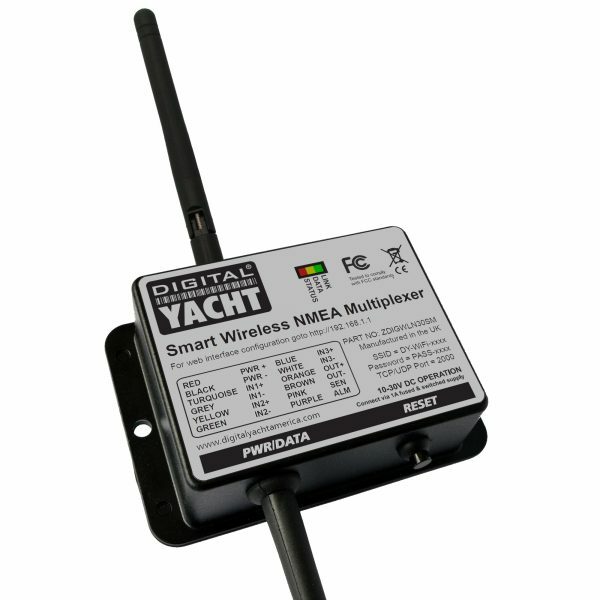 Digital Yacht’s new WLN30 Smart Wireless NMEA Mutiplexer takes iPad and tablet integration afloat even further with the ability to connect to existing on board GPS, AIS and instrument systems and transfer data wirelessly to an iPad or tablet – allowing compatible apps to display and compute with real time information. 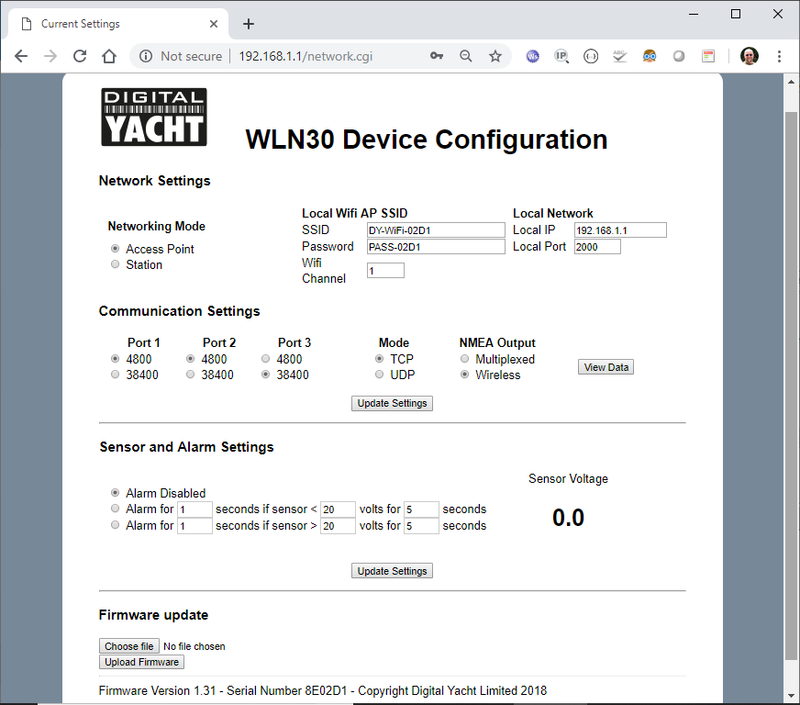 The WLN30 creates a secure, password protected wifi network on board to footprint the boat with data. When connected to, for example, an AIS system, real time AIS target positions and identity data will be displayed on detailed electronic charting through compatible apps including Weather4D, TimeZero, iAIS, iSailor, SailGrib, Seapilot and hundreds more. The tablet becomes a full function navigation display. The new WLN30 has three NMEA0183 Inputs and one NMEA0183 Output, which can be programmed through its simple browser interface to operate at 4800 or 38400 baud rates. 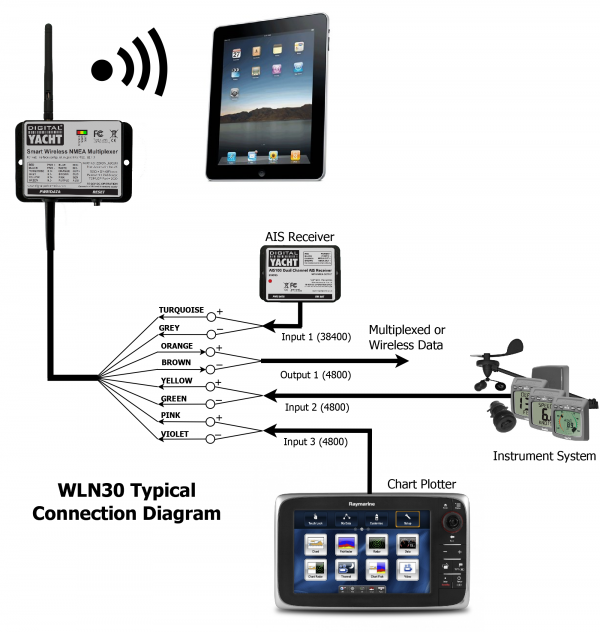 Data received on the three inputs is multiplexed together and transmitted to any wireless devices connected to the WLN30’s wireless network. 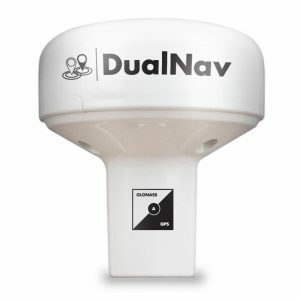 The same multiplexed data is also available on the NMEA 0183 Output or in an alternative mode the NMEA 0183 Output can be configured to forward data from the wireless application, such as next waypoint or autopilot data, to other NMEA 0183 equipment. All configuration of the WLN30 can be done through its own simple web interface, just open your web browser, enter the WLN30’s IP address and you can set baud rates, multiplexing mode, network name, password and select AP mode. 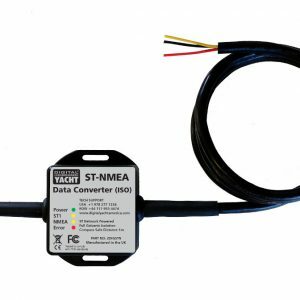 No complicated programming software or app required and you can even view the received NMEA data in the web browser, for easy fault finding of issues. The WLN30 supports TCP and UDP network protocols for maximum compatibility with apps. If you want to have full bi-directional control of an autopilot, with guaranteed data integrity or you want to be the only person receiving the data, then select TCP. If however, you want to receive the same data on multiple devices, for instance a PC at the chart table and an iPad on deck, then select the UDP broadcast protocol. 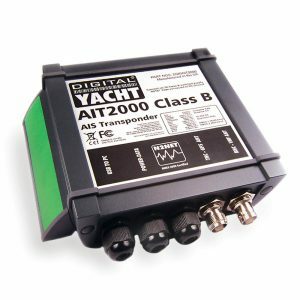 With its three NMEA0183 inputs, you can also utilise our SeaTalk to NMEA adaptor to allow SeaTalk instrument data to be interfaced directly to the WLN30 or our iKonvert gateway to connect NMEA 2000 data. Do I need an internet connection to use the WLN30 ? No internet connection is required. Many consumers get confused and automatically associate wifi with internet. The WLN30 creates a wifi network and the local iPad or tablet users searches for this in the same way they search for a wifi hotspot. 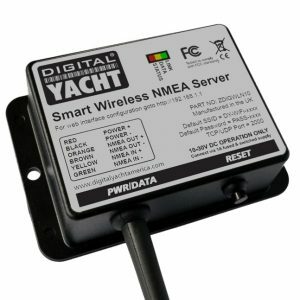 Once connected, NMEA data is sent over the local link created on board the boat. 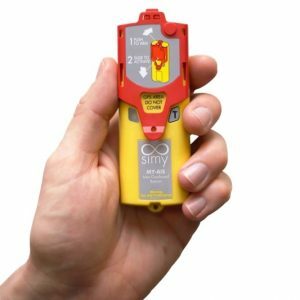 What is the difference between the WLN30 and the old WLN20? 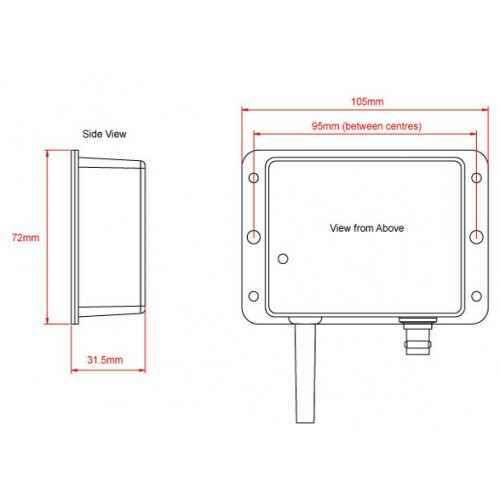 It’s a complete new chipset with improved performance, fully opto-isolated input and outputs, web interface for programming SSID, passwords and baud rate to make stocking and installing easier. It is also super competitively priced and has three inputs rather than two. 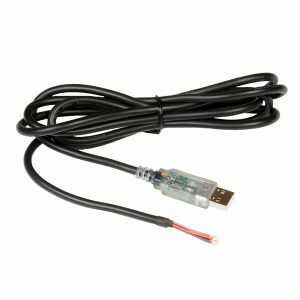 The WLN10 Smart with one NMEA 0183 Input/Output is available for simpler systems or if you already have a mutliplexer, while our SeaTalk to NMEA interface can also be used to offer SeaTalk 1 connectivity or our iKonvert gateway for NMEA 2000 data. I already have a wifi router on board – can I connect the WLN30 Smart to an existing network?